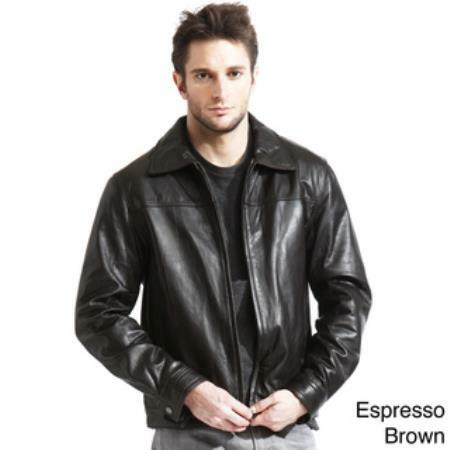 Home > Articles > How to choose the best brown leather jacket? 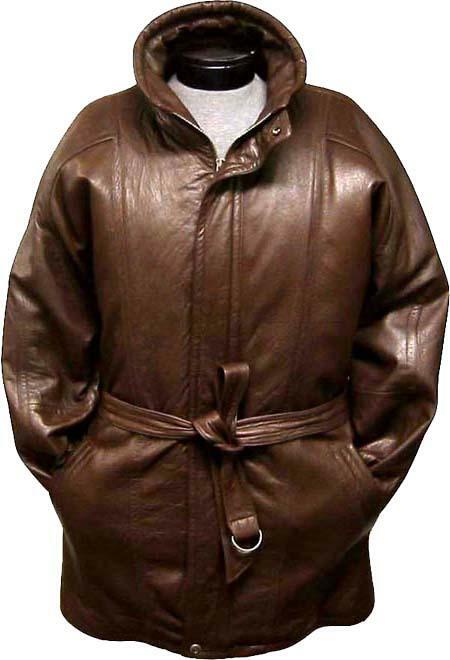 How to choose the best brown leather jacket? Leather jackets are a cool outfit that prolongs with fashion! Does your busy schedule keep you behind from the latest fashion? Or Are you someone who digs to set a strong styling statement among your friends and folks? Coping with the latest trends isn't that complicated; you are worthy indeed to embrace yourself with trends that speak for you, that can add the special effect of 'charm' to upgrade your style. Here's what we have for you to enhance your looks and complement your wardrobe for any event, occasion or merely a night out. A trendy and chic leather jacket is all you need. Leather jacket is a luxurious outfit adding a bold and elegant look to your dressing style. It does actually costs an arm and a leg especially the ones made with finest quality of the Italian leather. Making an appropriate decision of buying a leather jacket may be a matter of concern until purchased but once you own it and you will comprehend its versatility and have fun with your wardrobe by harmonizing. Leather jacket maybe be one among the priciest outfit you have but it's certainly going to be worth the pay. 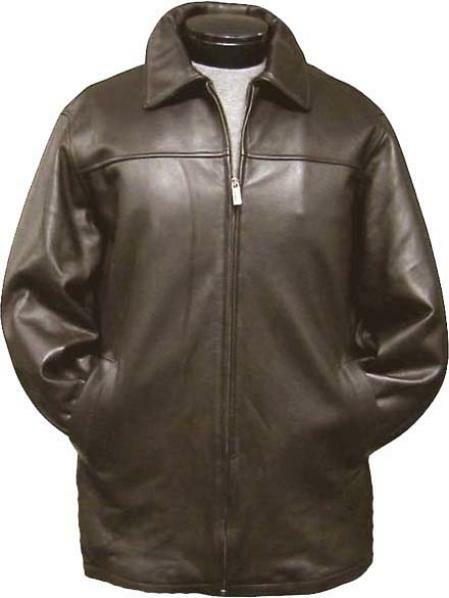 Choosing a jacket from among the best brands would be a better option than buying any standard leather jacket and paying nearly the same cost for its low quality that may not even last a year long. But owning a branded leather jacket will be one time investment that can be used for decades with the same elegance as it was from the day of purchase. 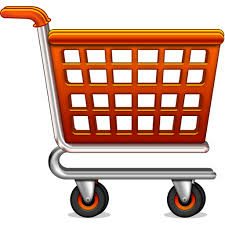 These jackets are endurable and last for many years if taken care of, properly. 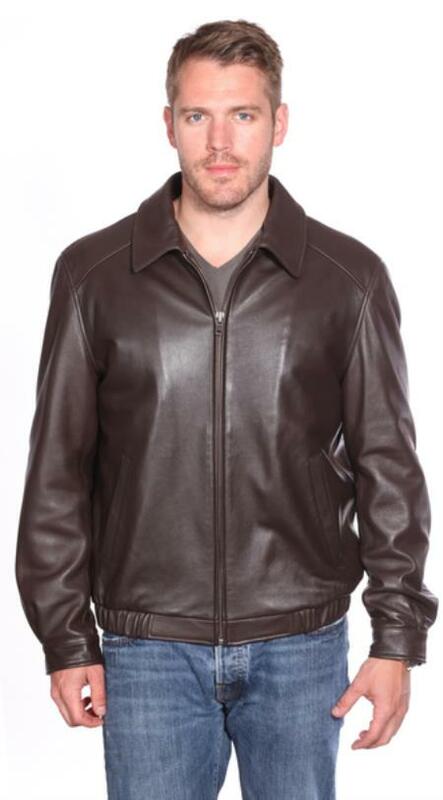 Leather jackets emphasize much masculinity and add a balanced glam for any time that it's worn. Although choosing the right one that will best fit your personality can be tricky, as you have too many options to choose from. Well, with reference to color: Black has always added an elegant approach for an all time fashionable look but is pretty predictable and not noticeable. That's when transformation is all that works absolutely right to lead to the trends. Picking a color out of the box, which could be highly spotlighted, is supposed to be the main purpose although keeping it tough and classy would keep it cool. So working out the color from the vintage collection would be much wiser option where brown leather jacket appropriately fits in the room. Brown leather jackets are more classic and versatile; it can be paired from the modest casual look to decent formal attire. Allow its creativity to talk your fashion. 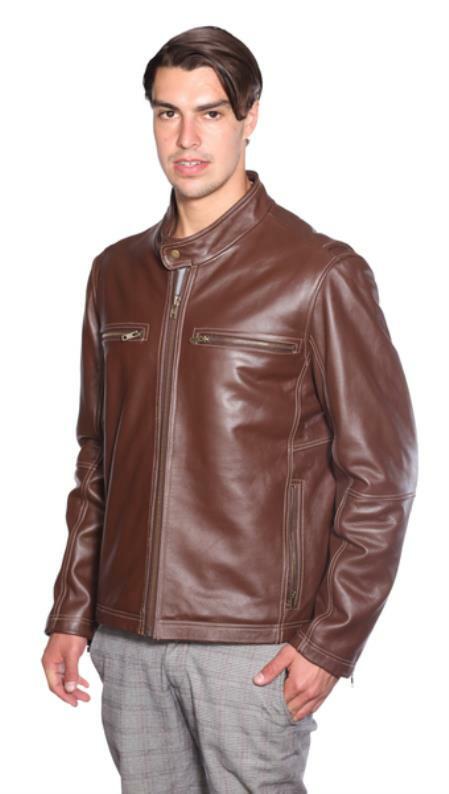 A leather jacket specially a brown one is quite a timeless outfit for a fashion that can be used all around the year. If the jacket is tint light brown choose the shirts or T-shirts of vibrant or darker colors which will create a stunning look to your personality. While choosing a dark brown shade of jacket select bright tones of shirts or T-shirts to blend the effortless and grounded look. Best to choose the appropriate color is to check out our complexion before your taste that will help with the right choice. 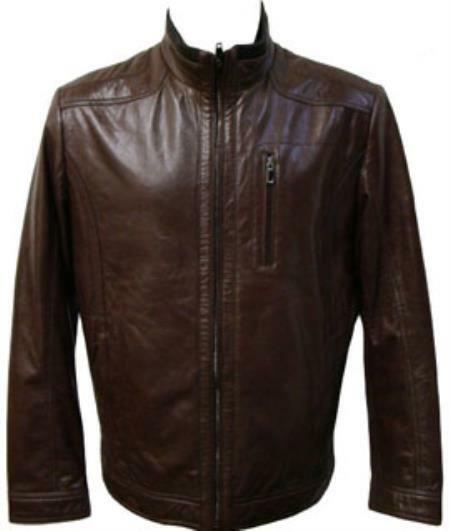 Hope these information's furnish you to buy the best leather jackets that enhances your style and makes you look charming.